to the clear blue swimming pool, to the service that is provided, to the elegance of the apartments, all these things will just take your breathe away. 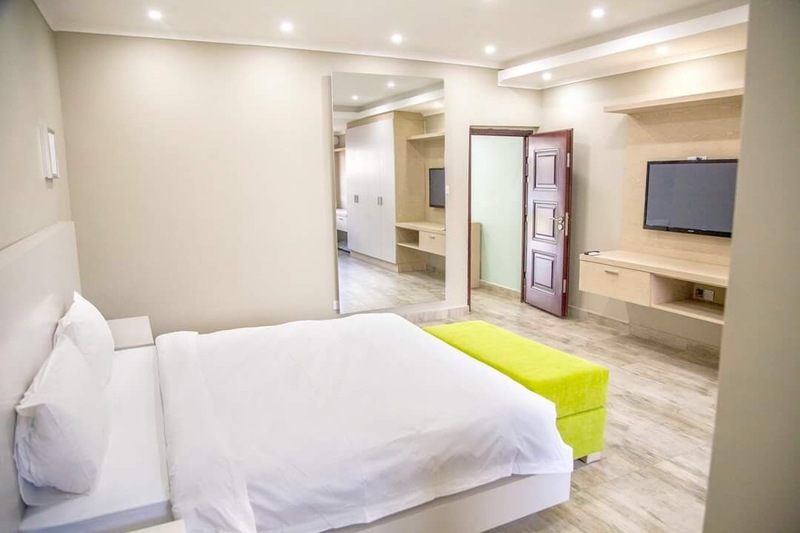 Beautifully situated in one of the best parts of Lusaka Zambia, the Apartments offer a safe and secure environment that is magnificently surrounded by nature with a relaxing atmosphere that will truly make you feel as if you are at home. that is offered to the guest when it comes to staying for long periods of time for either business or leisure. extra benefits you can expect at a five star Hotel. 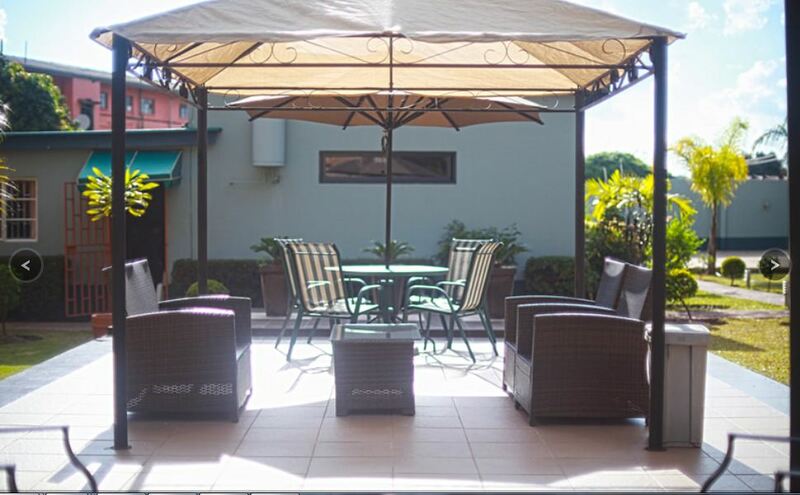 At Fallsway Apartments you’ll find life here above and beyond what you could have imagined. Historically inspired apartment homes in a beautiful park-like setting, designed to simplify your modern life. Enjoy essential conveniences from the address that defines luxury by location and style through exceptional design.